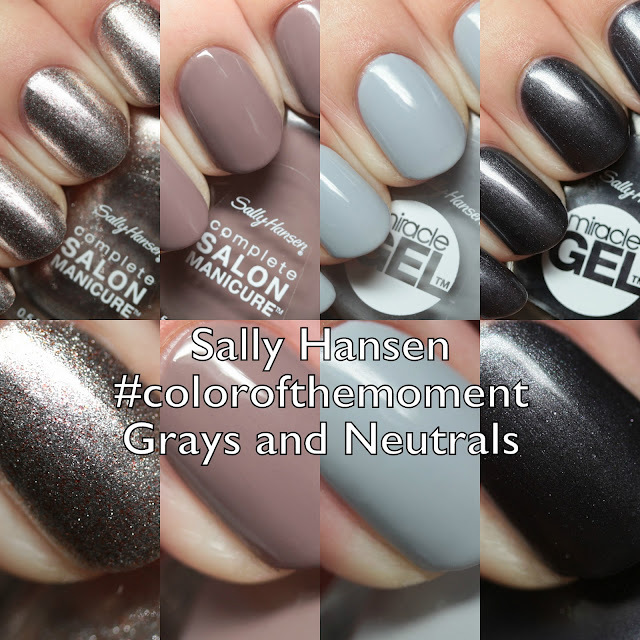 I have a few selections of Sally Hansen Complete Salon Manicure and Miracle Gel polishes gorgeous grays and neutrals to share with you today! These are simple, refreshing shades that are destined to suit your fancy when looking for a minimalist or a strong graphic look. Let's check them out! 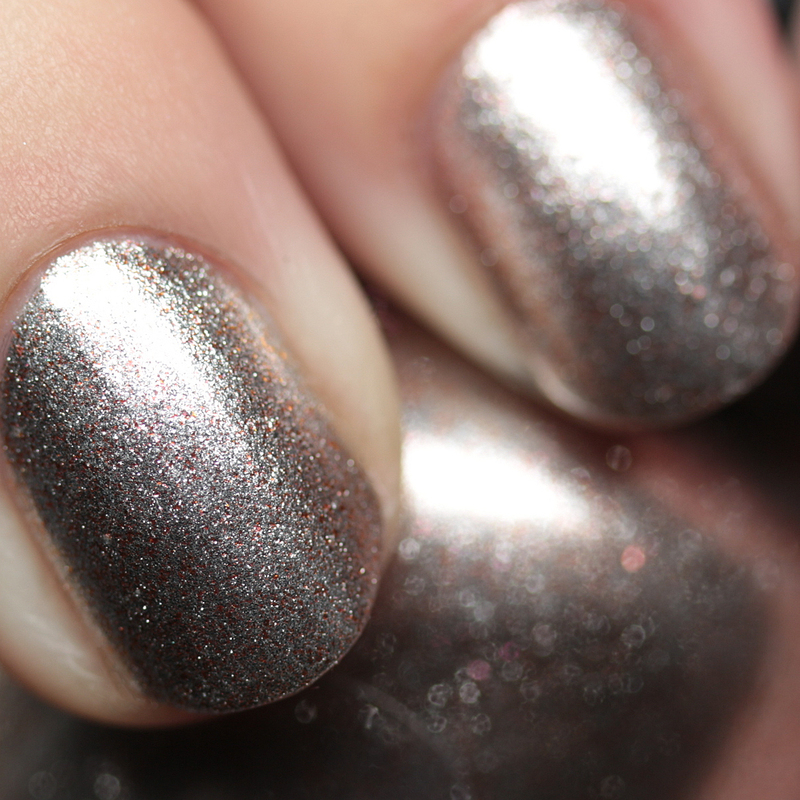 Sally Hansen Complete Salon Manicure 381 Gilty Party is a classy metallic foil with a twist! 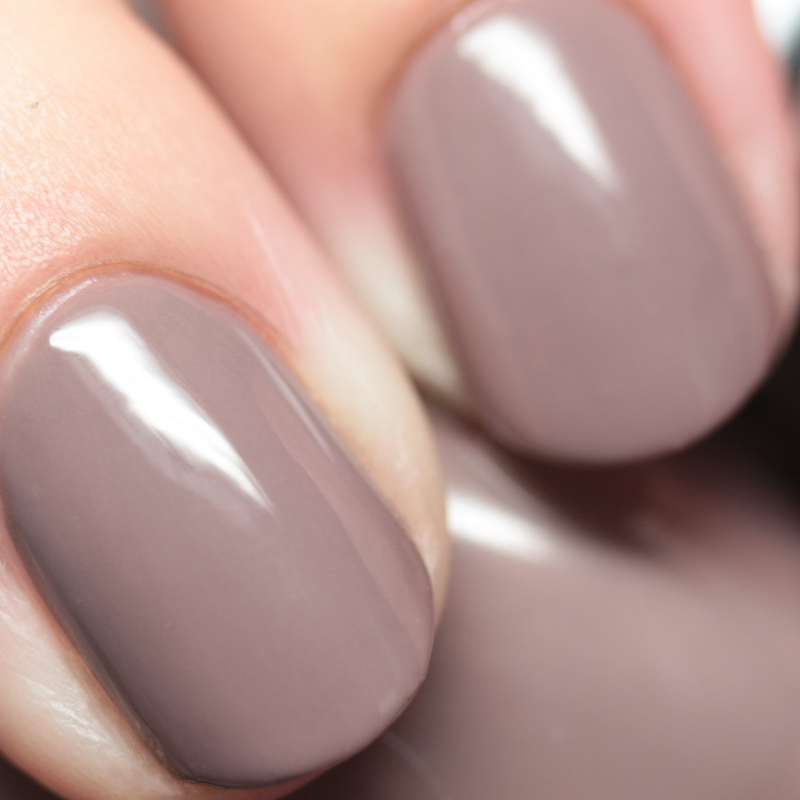 It has a dash of red microflakes along with taupe microflakes, making a two-coat foil finish. Great dry time and smooth formula. 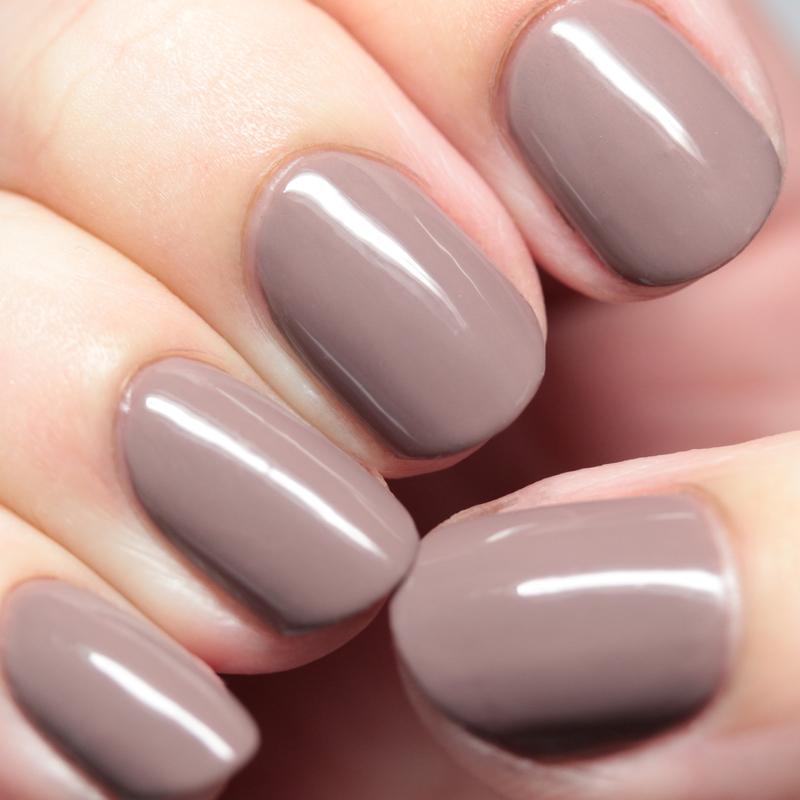 Sally Hansen Complete Salon Manicure 451 Commander in Chic is a brown taupe creme, shiny and opaque in only two coats, which is amazing for a light-colored creme. Nice quick-drying formula. I tried the system together and also the top coat over regular polish. I would say that the Miracle Gel Top Coat has a formula that is almost identical to regular soak off gel - quite thick, easily self leveling, and a bit prone to bubbling if you shake the bottle, but the bubbles settle down on the nail. It also dries amazingly smooth and shiny - pretty much just like gel, even when used with a regular polish! It is not a quick-drying formula on its own, but not super slow either. I also tried it with a lamp, even though you don't need one technically, and it might have sped up the drying a tiny bit. The Miracle Gel Nail Color is quite similar in formula to a regular polish and has nice coverage, though the dry time is quite slow compared to the Complete Salon Manicure or Color Therapy lines. I definitely recommend giving this system plenty of time to dry before digging into that bag of chips! However, it did seem to wear well on me. 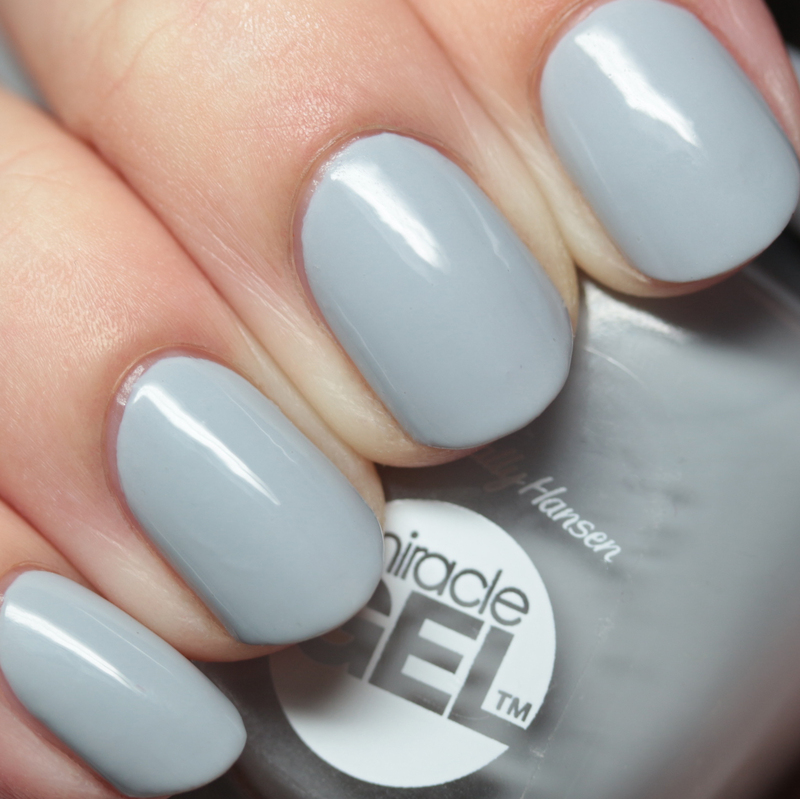 Sally Hansen Miracle Gel 799 Greyfitti is a pastel blue gray that covers beautifully in two thin coats with no streaking, which is wonderful for a pastel. Let it have plenty of dry time for best results. Sally Hansen Miracle Gel 839 Stilettos and Studs is a gunmetal gray jelly shimmer. This one was a bit more sheer and I used three coat for full coverage. 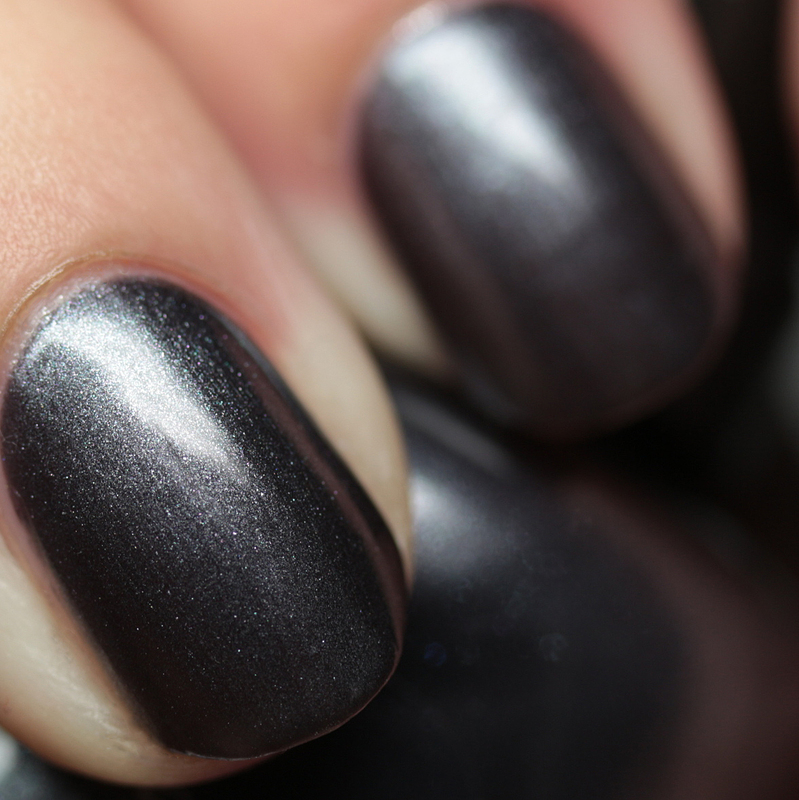 It really does have the look of a gel shimmer polish - quite squishy and rich. Allow plenty of dry time for best results. I will be back soon with some nail art using these shades, and also some more Sally Hansen Miracle Gel polishes in spring shades! Have you tried either line? Any preferences? Have you been feeling the grays lately for spring?